Newton Talks – What will Newton look like in 10 years? Do you have questions and concerns about what’s happening in the Newton Town Centre? Looking for a chance to connect with other businesses and organizations in the town centre? 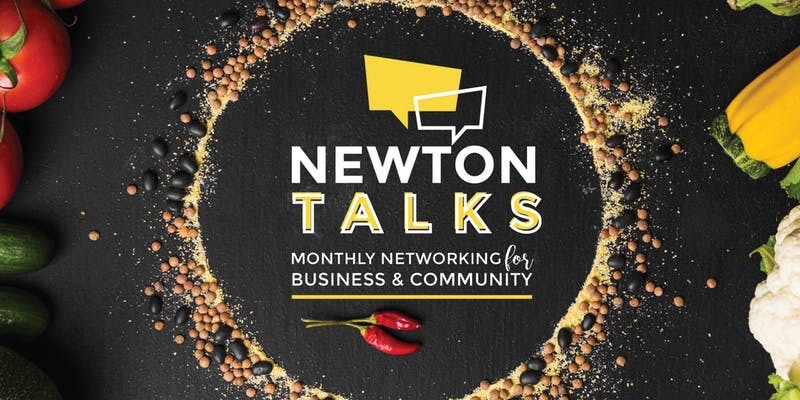 Newton Talks is just the thing for you! Registration required. Open to the Community. Lunch will be provided. In 2018 Canada Day parades, fireworks and other July 1st events are in Vancouver, Steveston Village, North Vancouver and other locations. More top venues include Vancouver’s Canada Place, West Vancouver’s John Lawson Park, Burnaby’s Swanguard Stadium and Burnaby Village Museum, Surrey‘s Bill Reid Millennium Amphitheatre Park, Coquitlam’s Lafarge Park, Fort Langley, Whistler Village and the list goes on. Click here for a list of events in the Lower Mainland. Share your ideas on how we can ensure safe, secure and affordable rental housing in BC. Attend a community meeting and share your ideas with the Rental Housing Task Force on how to improve security and fairness for renters and rental housing providers in Surrey and throughout the province. The Rental Housing Task Force will host public meeting in 11 locations during the month of June. You can download a copy of the Community Meeting Agenda. Sandwiches and snacks will be provided at each meeting.